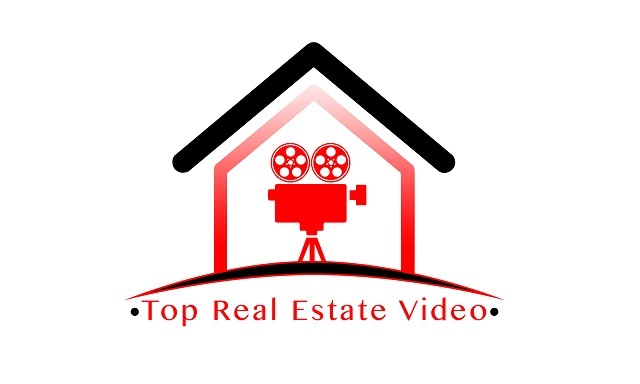 Top Real Estate Video - Advanced video advertisement. Set yourself property apart with video and generate excitement about your property. Video marketing is not just the next big revolution, it's the quickest way to get your property noticed and rented. 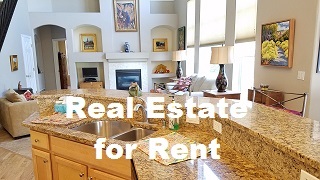 Rentals (short and long term) - Filling rentals with quality renters is what it's all about. 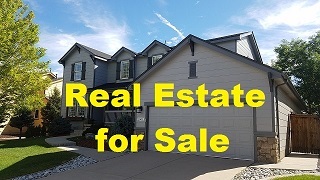 Imagine being able to show your property in the best light and generate tremendous exitement at the same time. Have you noticed that the whole world seems to have gone video crazy? People post video's every day on social media about the things they are pationate about. This could be thier pet, or a terrific property for rent. And people are watching video becuase it's the fastest, best way, to drive the point home. We take this exciting trend and make it affordable for anyone looking for maximum property exposure. Step out of 2 dimensional photos and into the 3rd dimension with video! Who We Are - This company was started by a real estate professional who wanted to find a better way to market for his clients. He worked with owners perfecting the "video walkthrough process" to showcase a variety of properties from one bedroom condos up to multi million dollar homes. 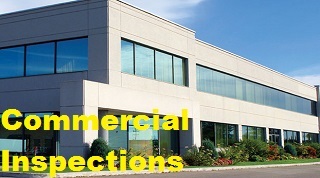 Top Real Estate Video is an extension of this process now encompasing a variety of video styles to highlight residential and commercial real estate. Video Technology - We combine Steady Cam footage, cinematic shots, time lapse photography and even drone footage* to showcase the property in a short "trailer" style video with a "call to action" directed at the viewer to schedule a showing or book a rental. Our videos increase property exposure, increase excitement and help you rent more! Real Estate vidography Bring your listings to life with HD video tours, cinematic trailers, time lapse, and drone footage. Ultra HD video available Our cameras can shoot at Ultra HD 4K video to provide absolutly eye popping footage. That's 4 times the resolution of standard HD! Instant gratification for buyers Let potential buyers video "tour" the house as soon as they discover it. We can outfit your signs with QR code riders so buyers can see the video on their smart phone. This generates excitement and encourages buyers to call you directly. Self advertise with video We can help you generate a 30 to 60 second self promo showing potential buyers and sellers why they should work with you. Listing appointment video Wan't to set yourself apart from the competition? Whip out your laptop and show an amazing video tour that's sure to impress your owner clients. We offer higher interest, less showings, and access to out of state buyers through video. Put our experience to work for you. Sell more, sell faster. Increase your double ended tranaction ratio. * Drone footage subject to weather, and FAA restrictions.